Spanish fashion brand Desigual delivered a burst of color yet, managed to show a more subdued side than we’ve seen. The show opened with an ode to the 60’s as models clad in black and white patterned dresses with matching sun hats strutted their stuff. This was followed by an almost entirely different collection of signature Desigual colored garments. The printed pant sets for women and the well fitting pant designs for men were a highpoint of the collection. Coats and Jackets from the brand for both sexes will also be a hit this season! WeKnow.TV is a fashion and entertainment media company based in New York. It was founded by and is owned and operated by Brian Green. Our mission is to offer a unique and insightful take on fashion, entertainment and lifestyle. We strive to both stimulate and educate you. WeKnow.TV’s Web site provides up-to-date information on fashion, beauty and lifestyle via blogs, reportage and videos. We cover fashion weeks, runway shows, red carpet events and more. We educate and inform you on what to wear, how to wear it and where to buy it. WeKnow.TV tells you where to shop, dine, travel and stay overnight. We help job seekers find work and employers find staffers. We also produce fashion layouts, commercials, documentaries and short films. WeKnow.TV producer Brian Green is inspired by both his island upbringing in Port-au-Prince, Haiti and his urban life in New York, where he has resided since 1990. He brings his passion for style and beauty and his concern for people’s welfare to his work as an actor, musician, photographer, film director, movie extra, event coordinator and volunteer. He started his photography business eight years ago, and began filming four years ago. His photography and videos reflect his personal vision. WeKnow.TV aims to know you and we want you to know us. 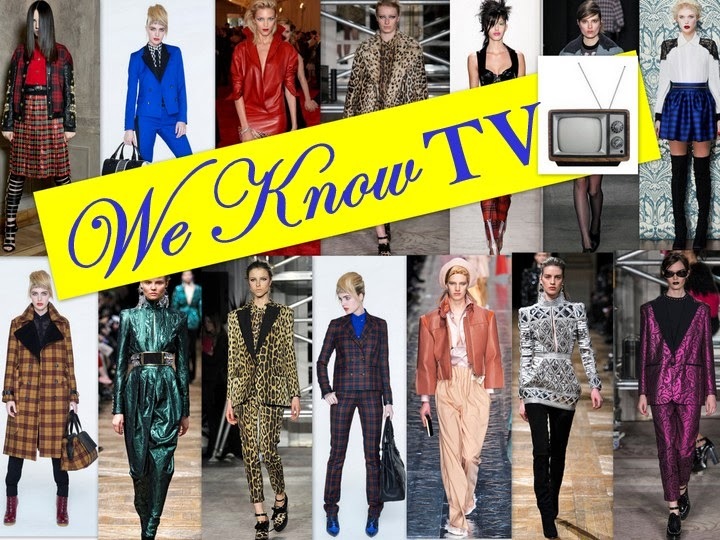 Think of WeKnow.TV as the fashion and lifestyle news source that you check in with throughout your day. 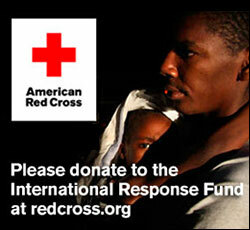 We encourage you to comment on our blog and Web site and to send us e-mails. We will do our best to respond to all inquiries.